My last post was the reveal of the master bedroom makeover. It was a good time to call it quits on the home improvement projects for the summer. School was soon to be starting and I was was not feeling good about the state of everything else at home. Sure, my bedroom now looked great, but in order to get that done the rest of my house suffered. I've mentioned before, I can't function in clutter and chaos, so my quest to get our house, my family and myself in order was underway. So, what have I been up to? 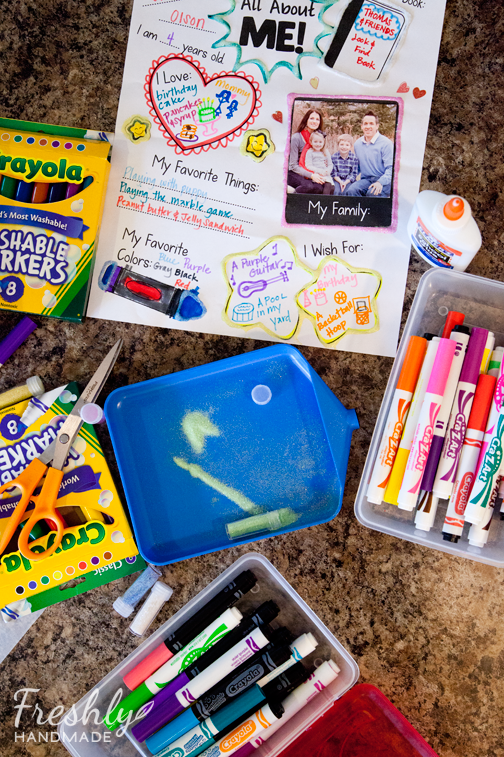 Besides lots of cleaning, school shopping, getting the kids signed up for activities and filling out lots of paperwork, I've been trying to organize almost every aspect of our lives. I've been creating schedules for the kids and myself, as well as attempting to meal plan. 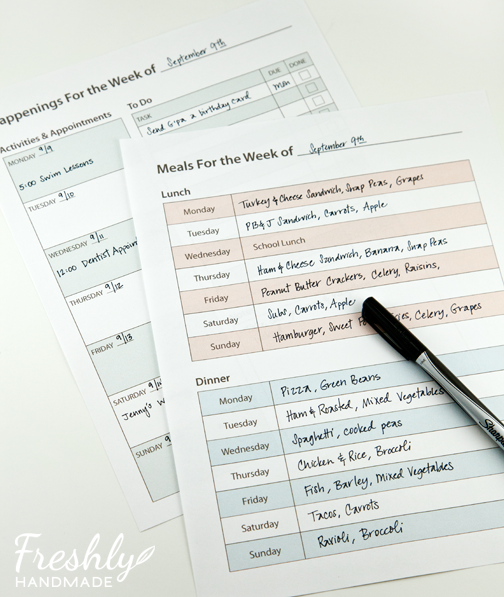 I made these handy sheets to documents meals and happenings for the week. I hang them on the refrigerator so that all four of us stay on task and stay informed. My son is at the age where he wants to know everything going on. Instead of repeating myself, he can just go look at the sheets. He's been so good about sticking to the schedule and making sure his sister does too. I am amazed at how much stray paper, receipts, kids drawings, etc. I still have laying around the house even though I think of myself as a purger. Needless to say, there has been a lot of labeling going on around here. My office/sewing room is ridiculous right now. I have so much random stuff laying around, my head starts spinning. 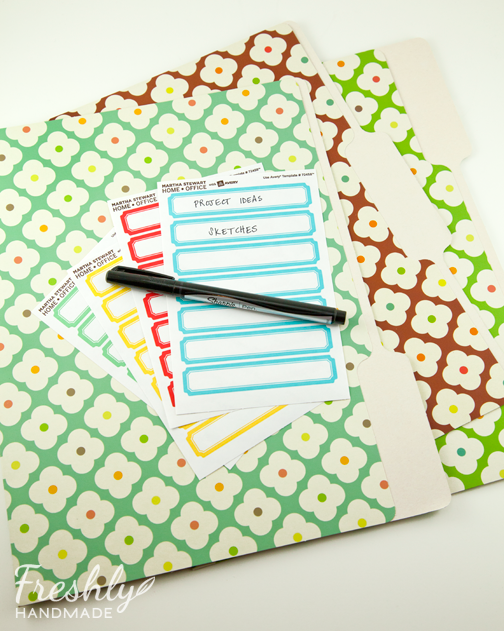 I had been meaning to create a better system for organizing my daily tasks. 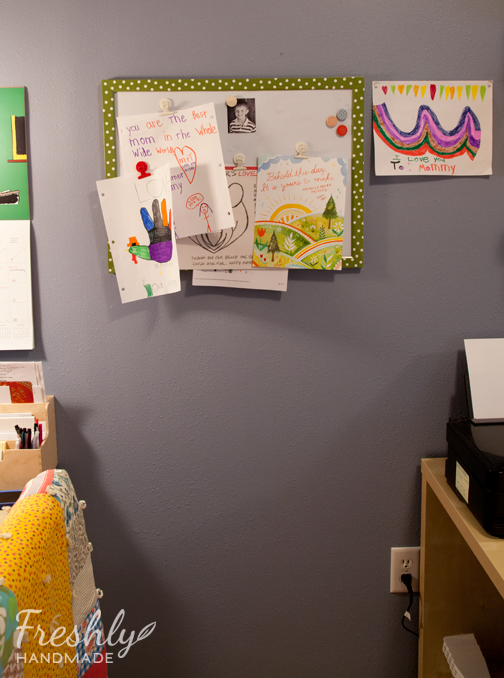 I was using a small magnetic dry erase board (tutorial here) to write down my tasks and random thoughts, but it was clear that it was displaying my kids' artwork more than anything else. I finally made the change to this. 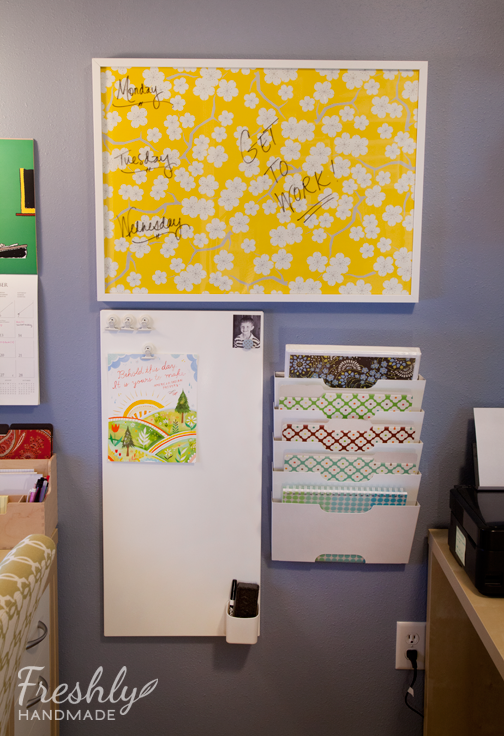 Now I have separation between writing, displaying and organizing. More on that later. 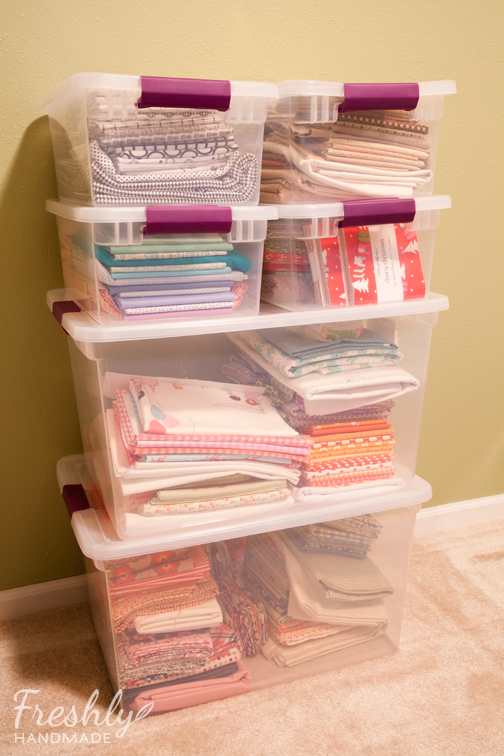 And then there is the guest bedroom, where I store my fabric. One of the things that happens when I am either putting away fabric, searching for fabric or organizing it, is that I start combining prints for possible quilts. I had so many piles on the guest bed, it was crazy. I didn't want to be scrambling to clean up that room on short notice, so I decided to put my many piles in storage bins. 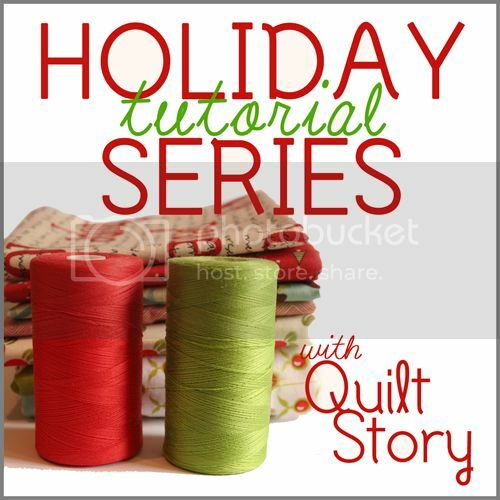 Here, I have fabric pulls for at least 15 quilts. Some are for gifts, some are for me, and some are to sell. Yikes! I need to get to work. But as much as I try to keep things cleaned up and organized, AND still try and get work done, there is always a new mess, a new project, something that has to take a back seat while I take care of more important things. I put it all aside to help my daughter with her artwork, to watch my kids at swim lessons, to listen to how their school day was. I am no where near where I would love to be when it comes to getting everything organized. I know I am not going to achieve perfection, but better than where I'm at now would be good. I am torn as to what to do next. I know I will be more productive in the long run if I continue to tackle some of these long overdue organizing projects, but I miss quilting really badly. Those storage bins with all that fabric? 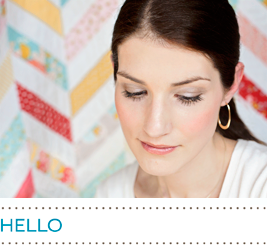 Yeah, that's what I want to be doing right now - making quilts. I also have several home improvement projects that I didn't get to this summer -- lots of painting that I'd like to get done before winter is here. That is just the beginning of the never-ending task list. What to do, what to do...? I'll let you know when I figure it out.